Madison Parker made a name for herself as best frenemy of nice-girl-next-door-turned-reality-celeb Jane Roberts in L. A. Candy. Now she's ready for her turn in the spotlight and she'll stop at nothing to get it. 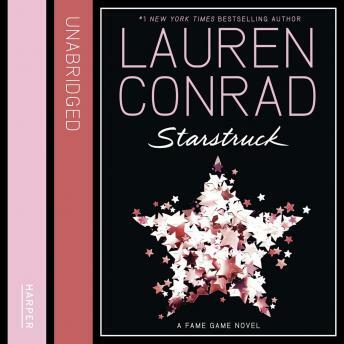 Filled with characters both familiar and new, this second book in Lauren Conrad's glamorous series about life in front of the camera dishes Hollywood gossip and drama at every turn.